This week’s Flickr Photo of the week very closely resembles our 2009 Indiana Travel Guide Cover. 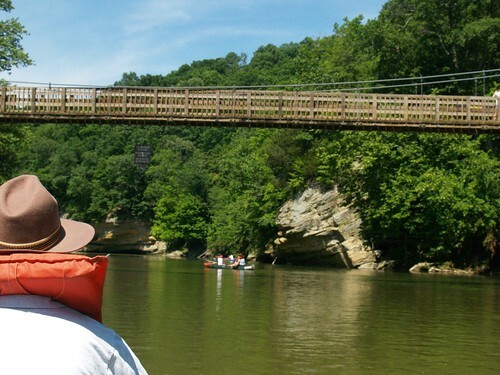 This shot was taken on Sugar Creek on a canoe ride while passing through Turkey Run State park. If you love getting in the outdoors, check out some of our posts about Indiana’s outdoor activities.